Here are some of my food adventures I’ve had so far during my summer break. I’m love food so much this might be a problem for my tightening waistline. For my besties birthday we went to Blue Fish to eat sushi! 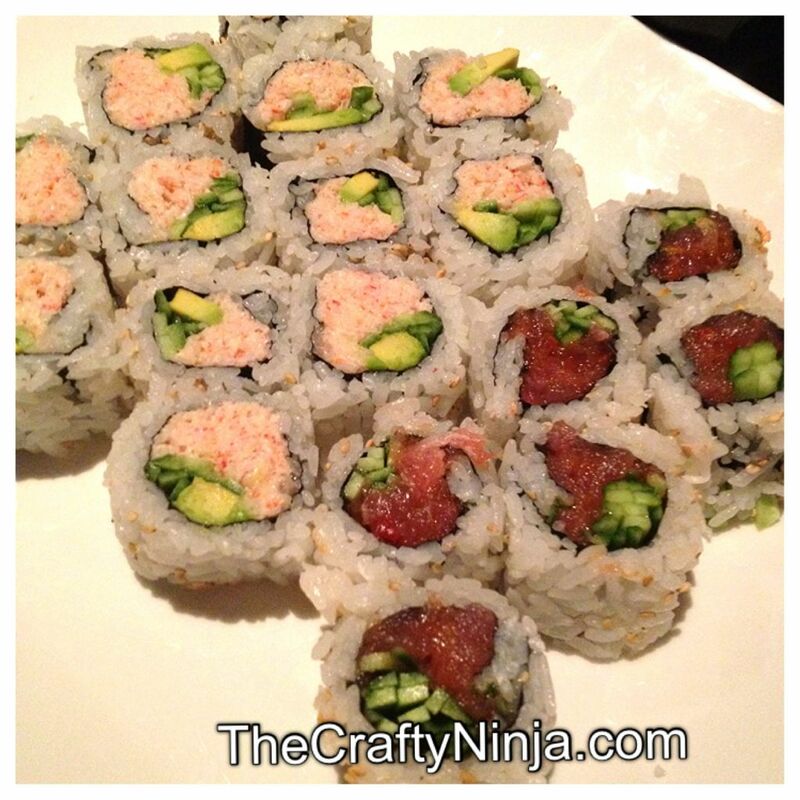 You could never go wrong with California Rolls, but this place did. No pun intended but the California roll tasted a bit too fishy. Blah! Next food adventure was to Velvet Taco for a late night grub. I love this place, too bad it’s not very close to where I live or I would be a frequent customer. 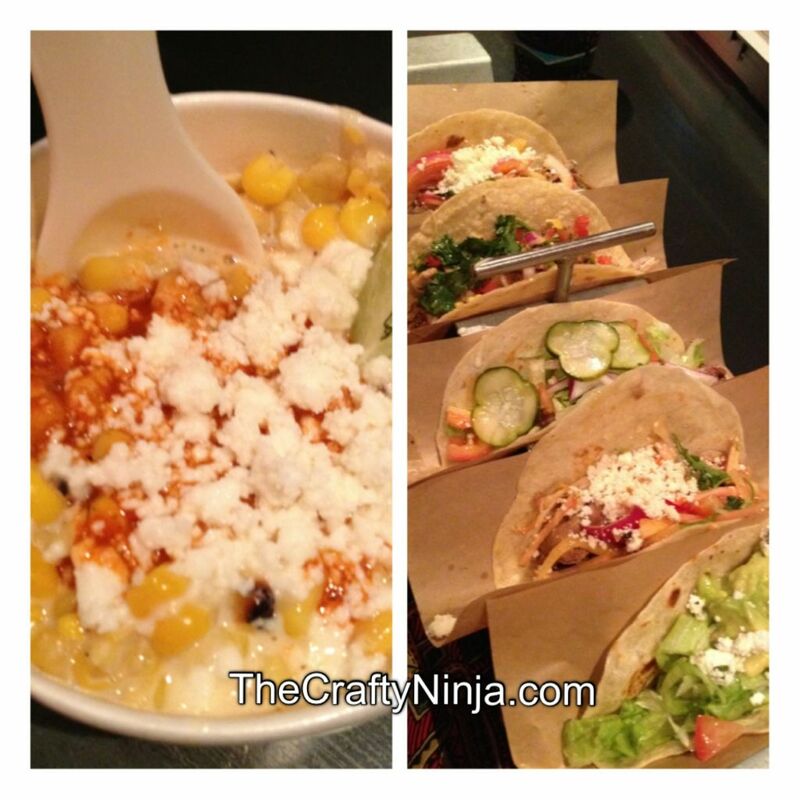 I love their pork tacos and rotisserie corn, as my mouth waters. So delicious! 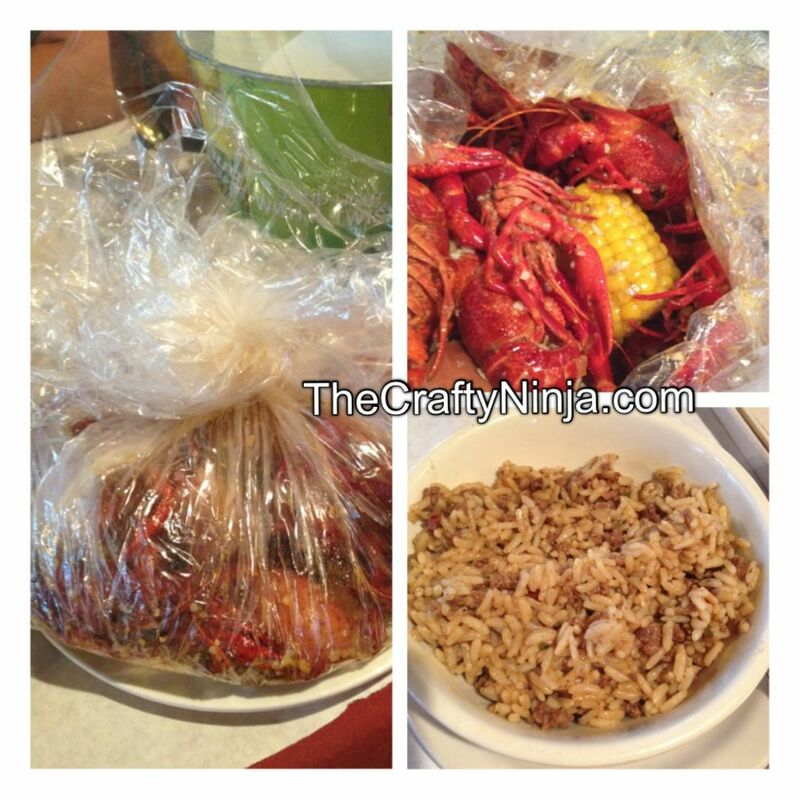 Next was my all time favorite spot called the Boilin’ Spot for some Crawfish boil. I love this place, I can go there everyday and not be sick. The dirty rice is to die for and the marinated corn and sausages. Oh yum! Only negative is it ruined my freshly painted manicure, I guess it’s a sign I need to find a new nail art design.